One of the saddest realities that we face as a country right now is the sheer number of homeless veterans wandering the streets. 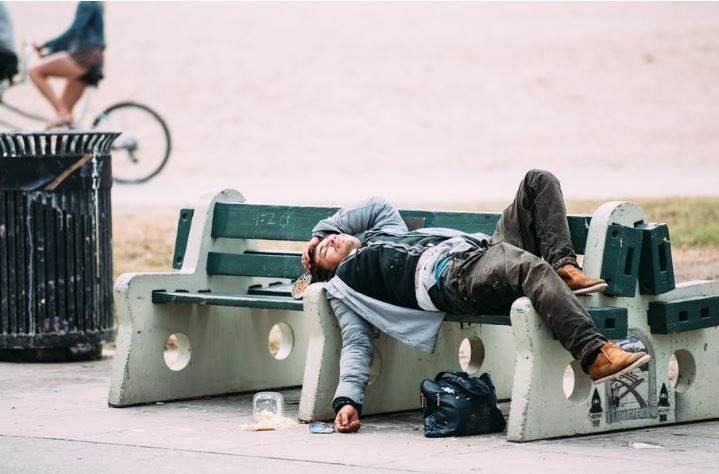 There are over 60,000 homeless veterans currently scattered around the country and this number is only going to continue to rise as time goes on. We all need to step up and do our part to keep these veterans safe. There is one special organization in Florida that is looking to make a major change. 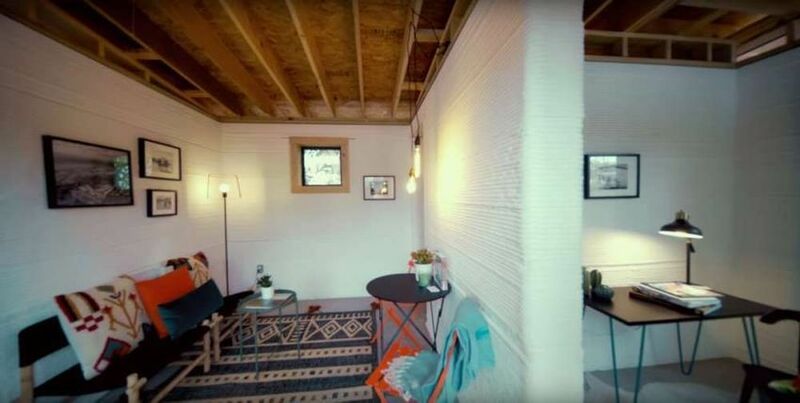 This nonprofit company is in the process of constructing homes for veterans that come with a unique twist. 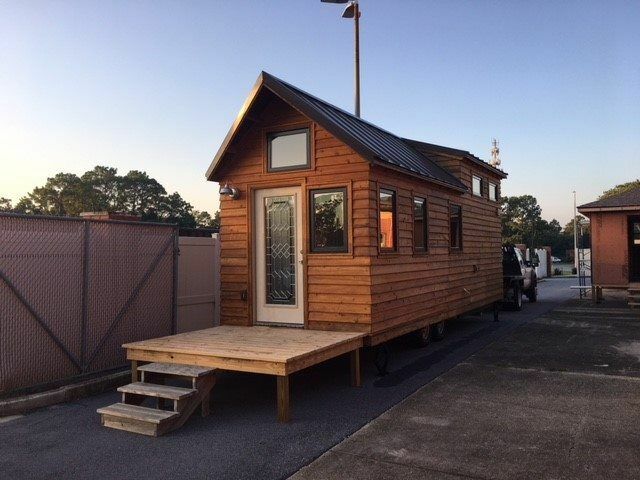 The Clara White Mission is located in Jacksonville and they are in the process of building a series of tiny homes in the same neighborhood as their headquarters. Ju’Coby Pittman is the CEO of Clara White and this organization is speaking out about the importance of providing veterans with homes. These men and women have sacrificed a great deal for their country. They deserve to live out the remainder of their lives in comfort. No more searching for warm places to sleep. Now, they will have their own safe haven. The veterans can reside in their homes and develop a much stronger sense of community while they are at it. 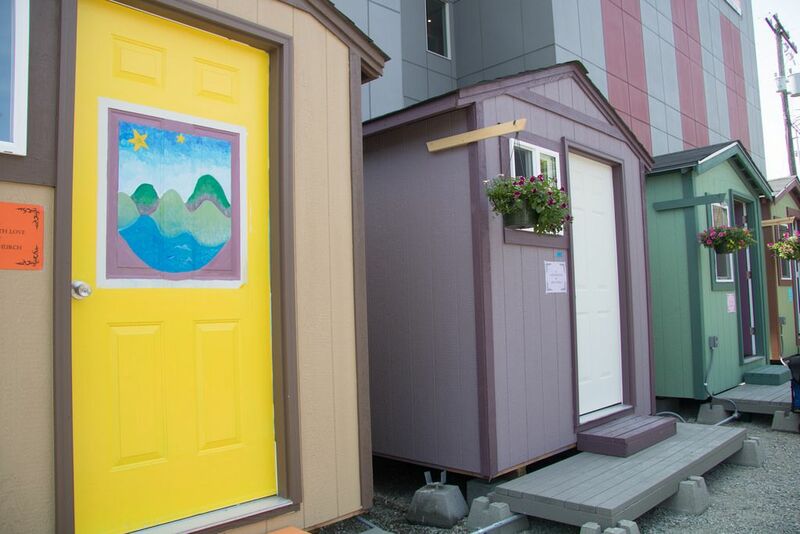 Anyone who is willing to sponsor one of these tiny homes is welcome to contact the good folks at Clara White to find out more about all of the ways that they can help. 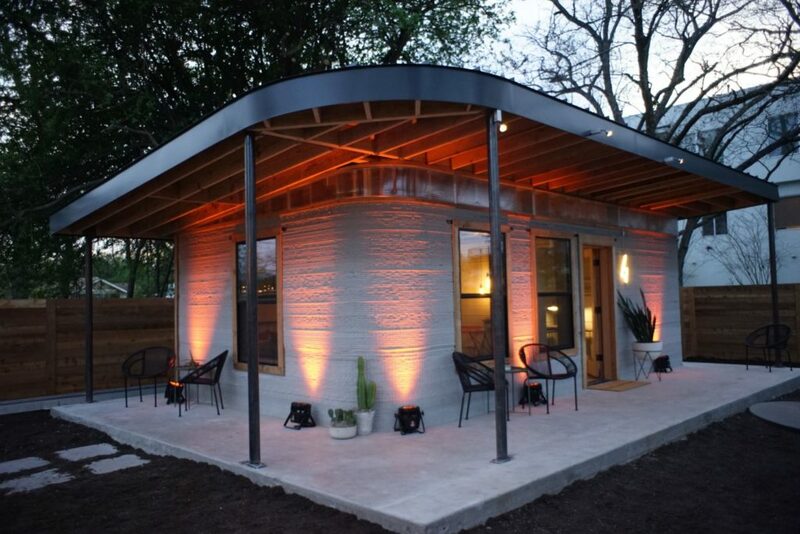 At less than 200 square feet, these homes are certainly not like any others that you have seen. 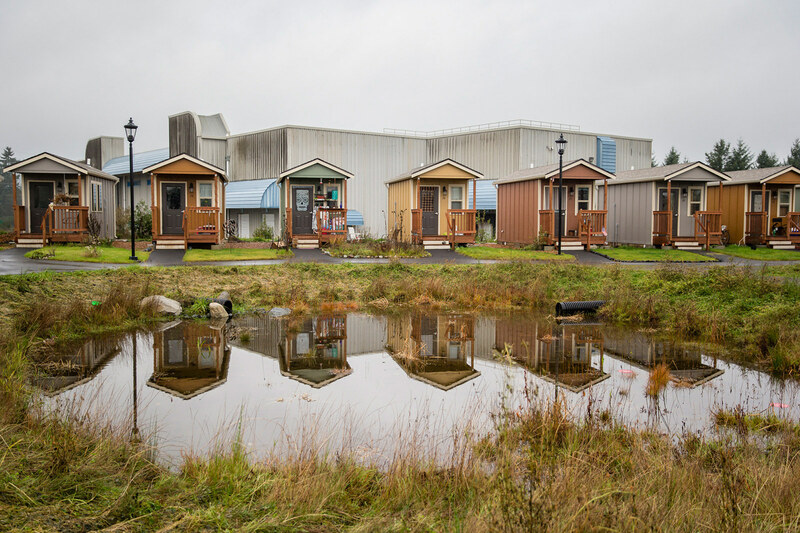 Tiny homes could be instrumental in eliminating the nation’s homeless problems. Gone are the days when a full size house was needed. Have you ever seen the inside of one of these babies? You would be stunned by all of the room that the veterans will have. Veterans are also going to be responsible for building the houses. The neighborhood will be going green as well. Those who cannot afford housing of their own are finally going to receive the help that they need. We are glad to see that someone is finally willing to take the proper initiative to help out. 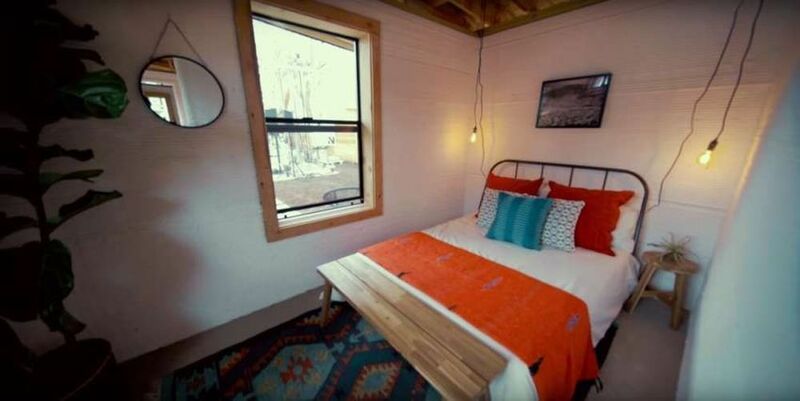 Where do you stand when it comes to tiny houses? Are they a good idea or a bad one? Please share this story to raise awareness when it comes to all of the vets who are in need of our help.